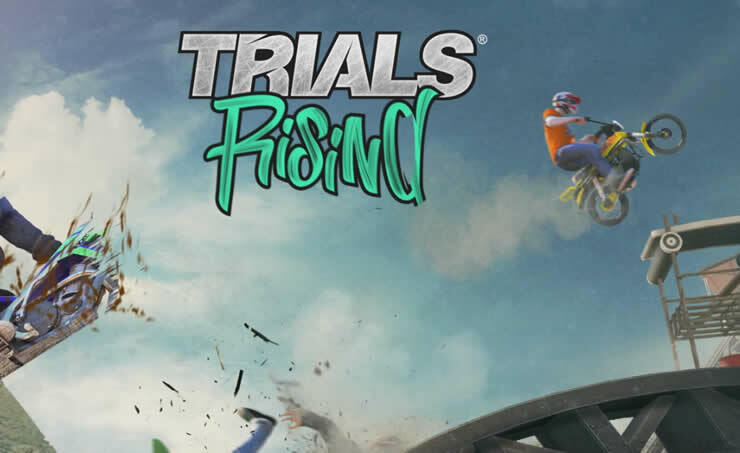 Trials Rising has received a new update, Patch 1.02 (PS4) is ready for download. 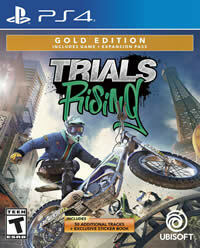 The patch is not large, but contains many bug fixes and improvements. One of the bugs Ubisoft has improved are crash issues that players have on all devices, but mainly on the switch. [ALL PLATFORMS] Fixed a bug that would pull the top leaderboard positions as ghosts when replaying a Stadium Final track. The game should now ensure there is at least 1 time below the player’s personal best among the ghosts that need to be beaten.